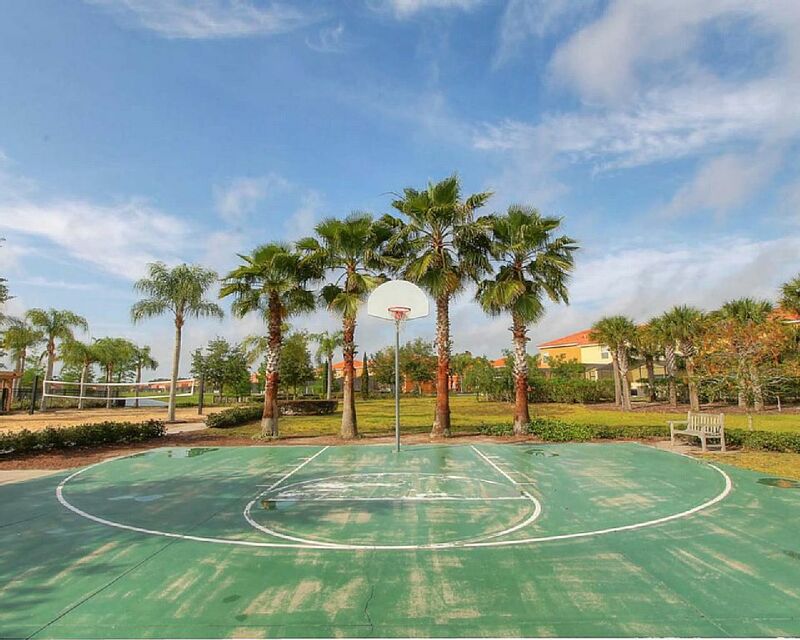 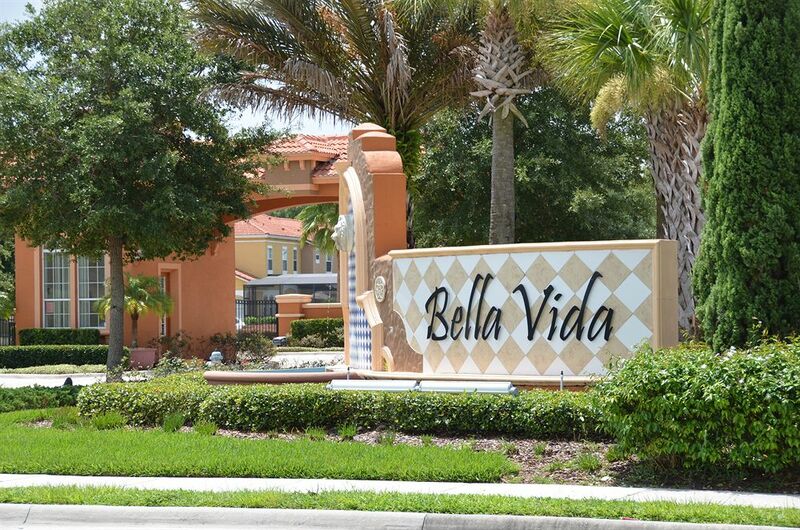 Guests at Bella Vida Resort Kissimmee will have access to a cyber café, basketball courts, and volleyball courts. 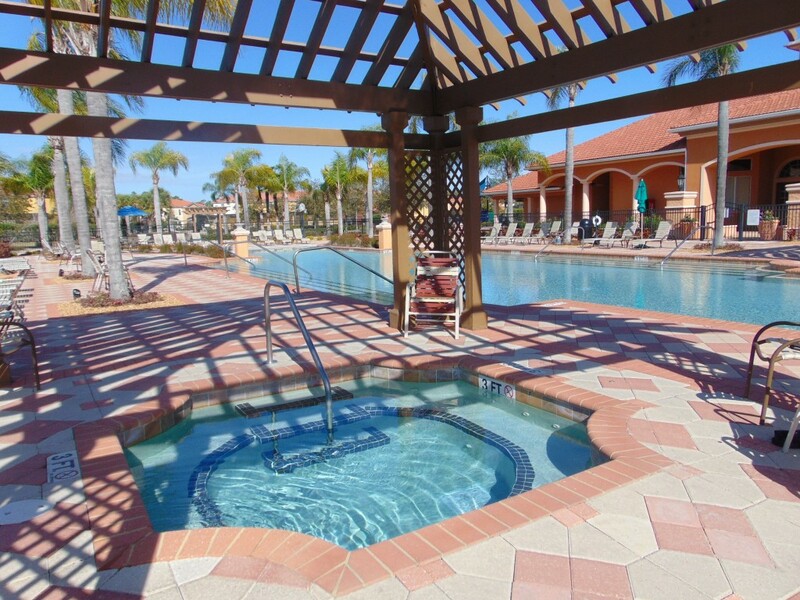 Walking trails, formal garden areas, and a children’s playground are available as well. 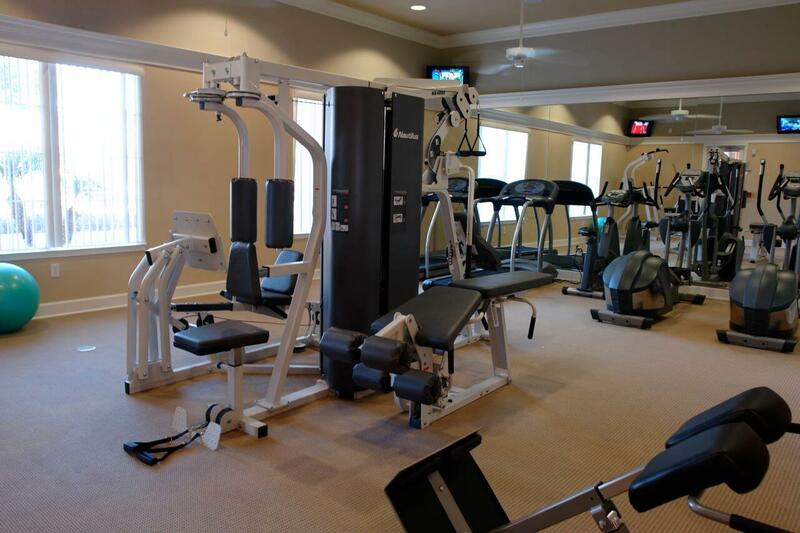 Concierge services are available. 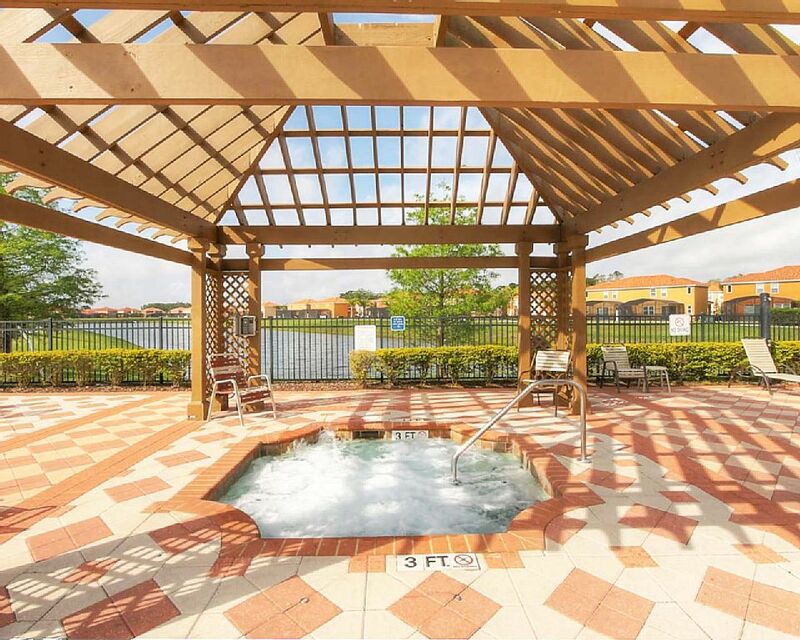 The Universal Orlando Resort is 15.9 miles from the property. 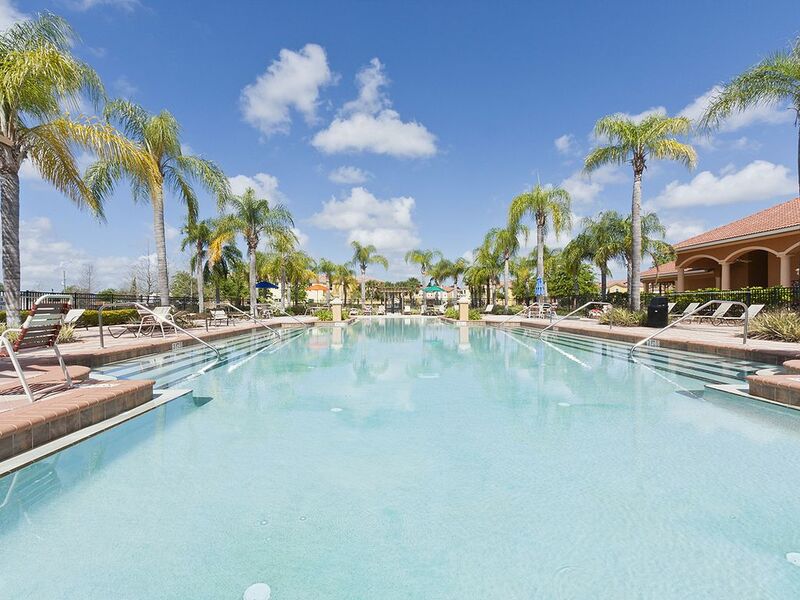 Guests will be 9.9 miles from SeaWorld Orlando and 16 miles from the upscale shopping options of Premium Outlets.